Realtime Motion Capture - Oculus Rift- Leap Motion Hand tracking - HTC Vive VR - Etc. Flexible - Simulations recreate conditions or scenarios that would be difficult or impossible to replicate in the real world. Safety -Simulations enable you to train your employees in a harmless virtual environment thus eliminating the risk of accidents. 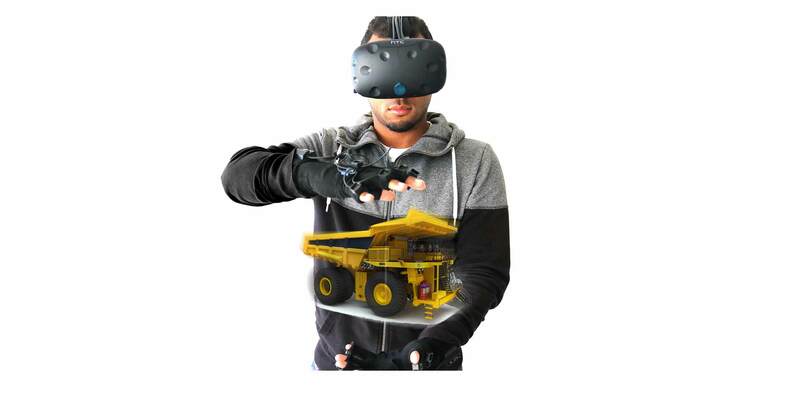 This enables inexperienced employees to start operating virtual machinery immediately where they can master their skills without the risk of accident or injury. Accidents - Any mistakes made while using a simulation are cost free in a virtual environment this eliminates the risk expensive lawsuits. Cost - Training your employees using simulations enables you to keep your expensive machinery productive in the work environment. Additionally, multiple copies of the software can be used simultaneously which reduces the time and cost needed to train numerous employees. Hyper realistic immersive experiences are created by using the latest realistic, real-time graphics and equipment which are designed to deceive the senses and create the illusion of reality. Immersed in the simulation, the operator experiences an environment that is strikingly similar to real world conditions. SimmLabs endeavours to establish long term partnerships with companies in order to help them revolutionize their training programs. Our training simulators serve multiple industries including Fortune 100 companies. We provide a world leading technological edge on multiple platforms with huge benefits for training, marketing and public relations departments. By utilizing hyper realistic simulations for above and below surface situations, allows for inexperienced employees to be fully trained in a safe environment, before engaging with expensive equipment or dangerous conditions. With extensive experience working on aircraft de-icing simulators and aircraft loading operations we are uniquely positioned to bring aviation simulators to life. 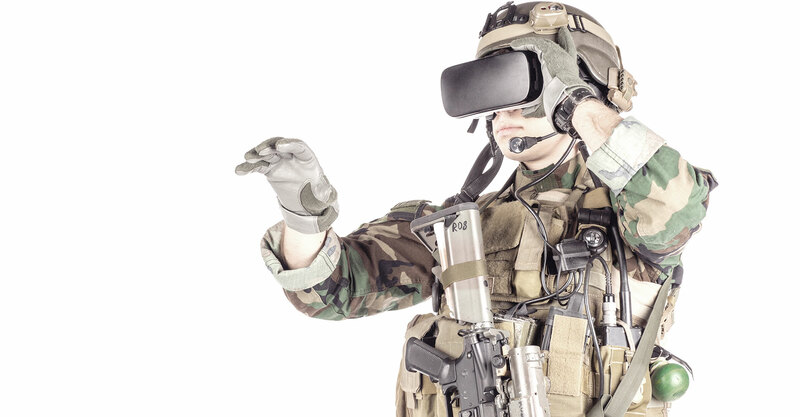 The use of immersive and simulated realism helps soldiers to prepare for real world conditions. Utilizing valuable equipment simulators, ensures that the essential logistical backbone in military operations keeps running like a well-oiled machine. 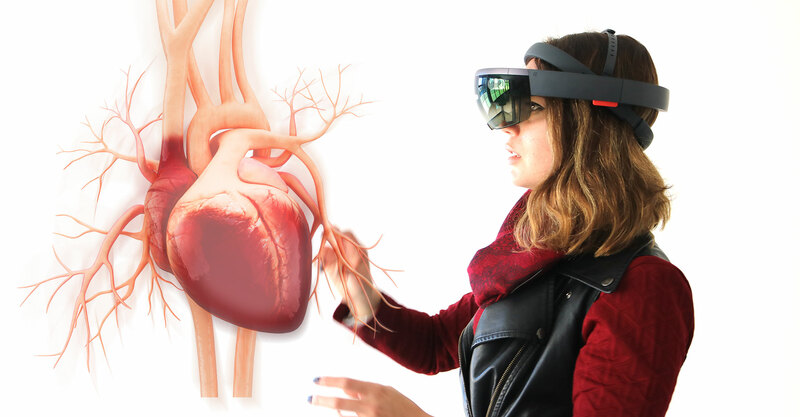 The latest in VR and AR technology lends itself well to new interactive educational experiences. These involve stimulating multiple senses which aid in learners understanding by reducing the abstract component of lessons. At SimmLabs we are able to convert complex CAD files and training manuals into fully fledged simulations. Utilizing vehicle driving, maintenance and equipment simulators, designed for the transport industry increases speed and productivity as well as reducing workplace accidents. Desktop Supporting Windows, Mac and Linux.We support a range of devices from low end laptops to 55" Microsoft Surface Hub touch sensitive devices. A proprietary system allows for a scalable system across devices. 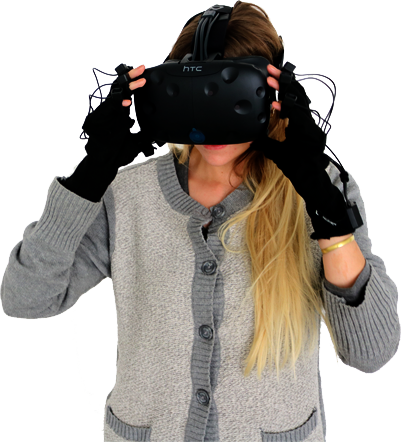 VR Oculus Rift and HTC Vive.VR allows for a full immersive experience, especially in combination with IK rigged characters and controlled by Leap Motion connected hands, which generates a convincing life-like avatar. Full body tracking using one of our Perception Neuron suits is a possible addition for an extra level of realism. 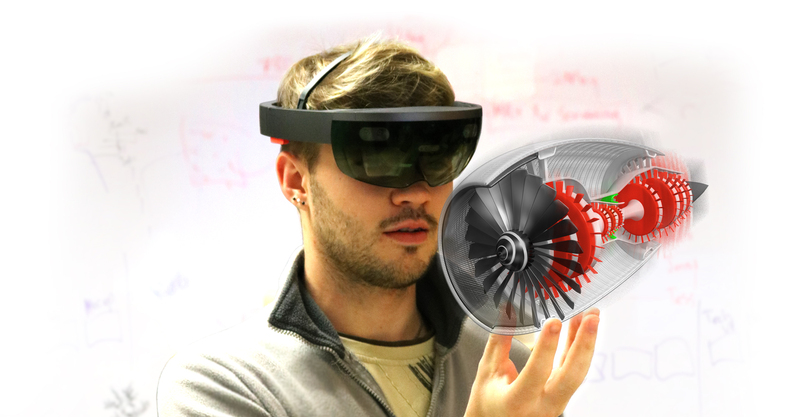 AR Augmented riality via Microsoft Hololens. Arguably the future of education, AR lends itself towards previously undiscovered training opportunities. 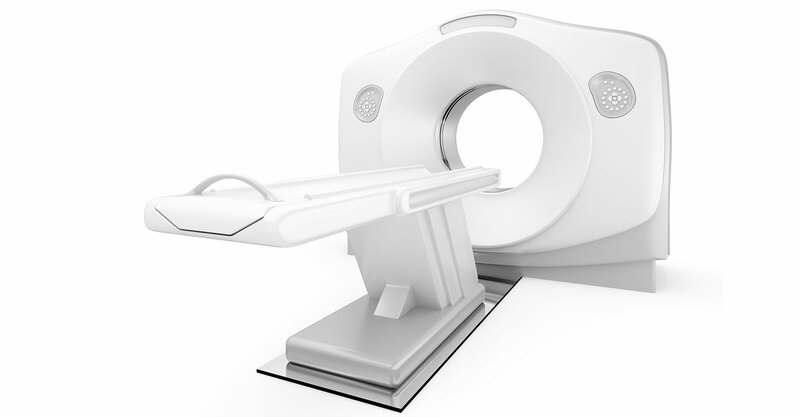 We are leading the way in developing applications for this groundbreaking and exciting new technology. Mobile iOS, Android and Windows Mobile. With almost a decade of experience developing for mobile devices we are geared to provide your simulators with unparalelled optimised performance and visual fidelity. We are a young, dynamic team of experts with a passion for the industry. Collaboration, dedication, and attention to detail are at the heart of our company. Our vision is to become a global industry leader able to provide a fulfilled life experience for our employees.